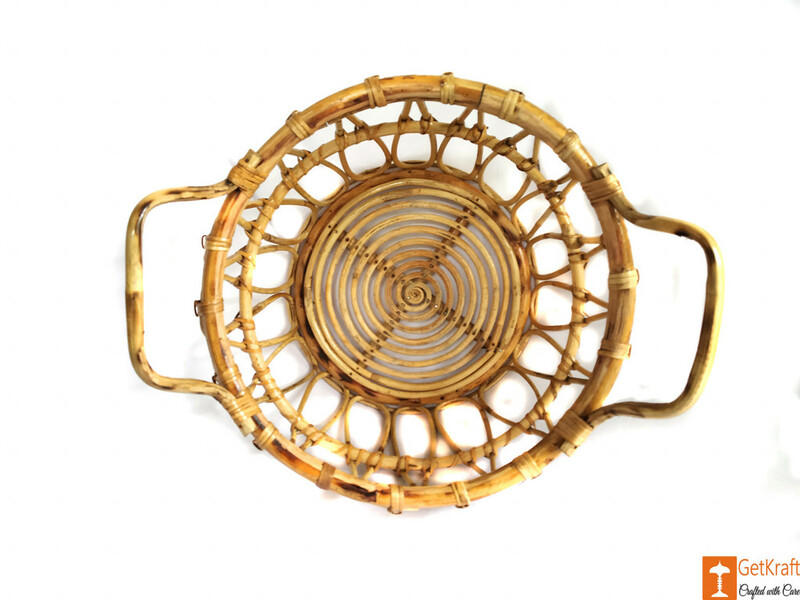 A handcrafted multipurpose eco-friendly Basket. 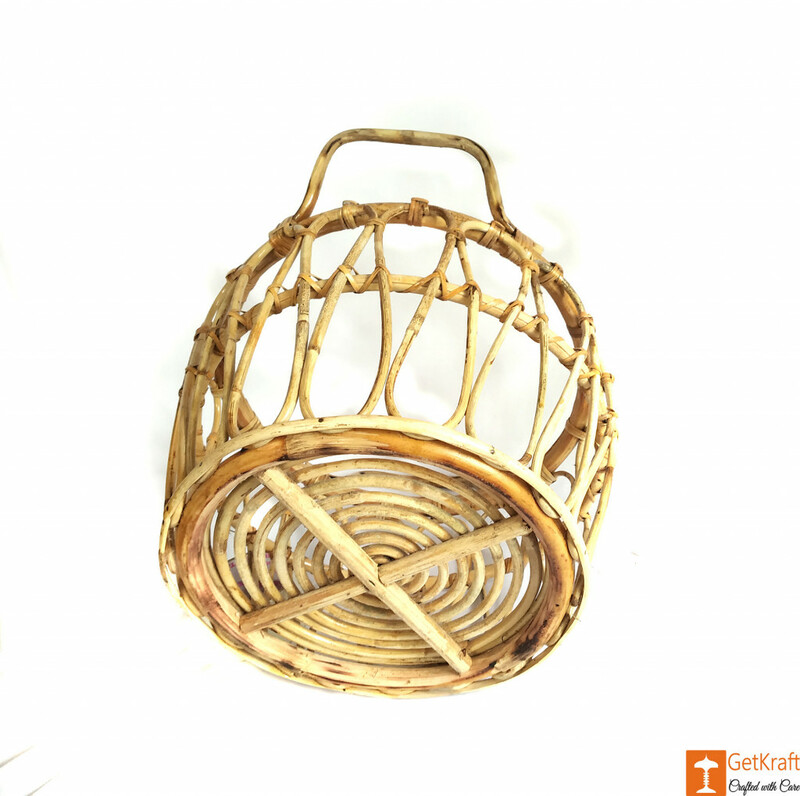 The Basket has two handles so that it is easy to carry around for you. 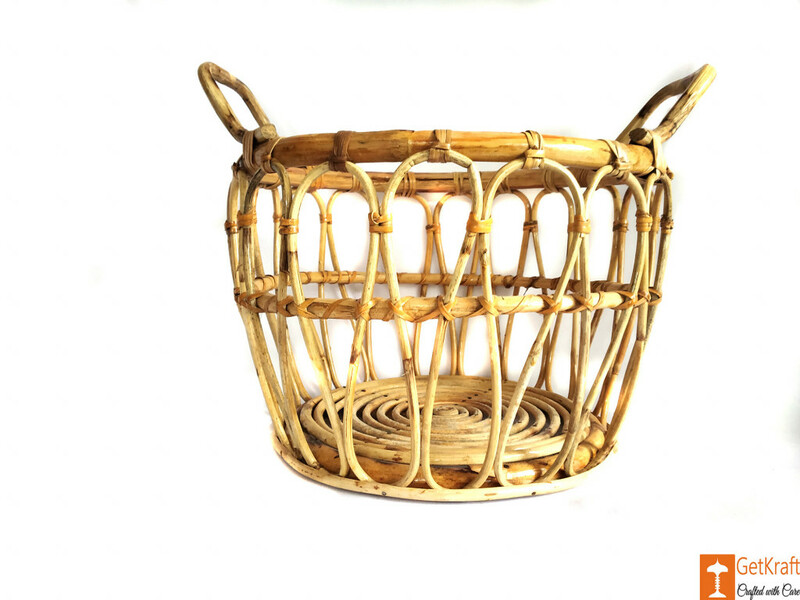 Ideal for everyday use, this Basket is made from Cane, and are perfect for organizing or decorating your space and making it beautiful with rich and shiny colors. Use it as a home decor for a touch of elegance.